North Carolina Lab Rescue View other Labs for adoption. Bear is a 3 year old lab mix. He LOVES kids, cats and other dogs. He is UTD on shots, neutered and microchipped. 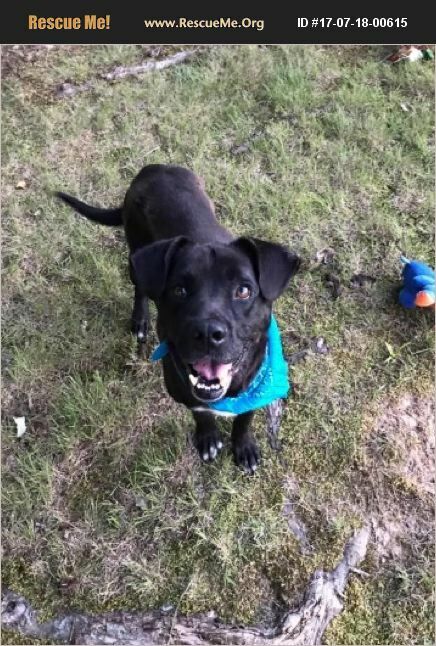 He would love to have a home with kids for him to play with and a fenced yard.